My friend Jonnie Carpo just got back from Ireland. 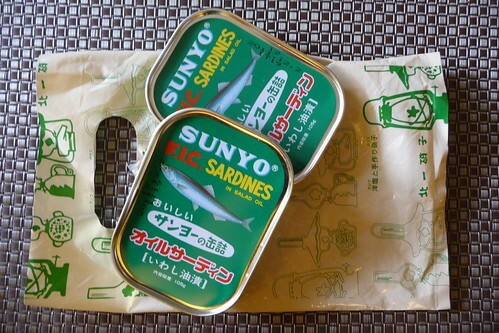 Some Wonderful Giants Fans just got back from Japan. On behalf of the Society; Thank You. 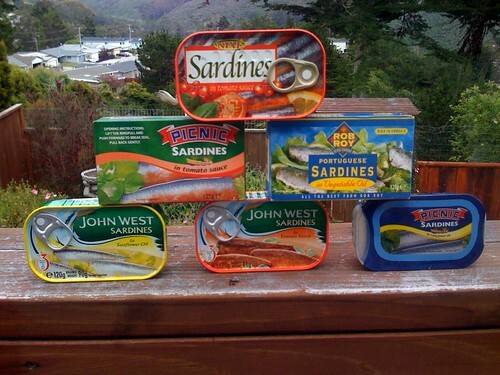 As strange as it may seem the colour blue is not very much used on sardine cans. Yellow was maily for oil with some light green for olive oil, red and deep green for tomato sauce cans, orange for spicy ones, light yellow for limed sardines. Blue appears now to add a fresh and natural clean organic ocean touch… Asian can never respect any of these. Am I wrong?